Lots of leading travel publications are talking about travel trends and predictions for 2019. Great airfare prices are catching our eye! 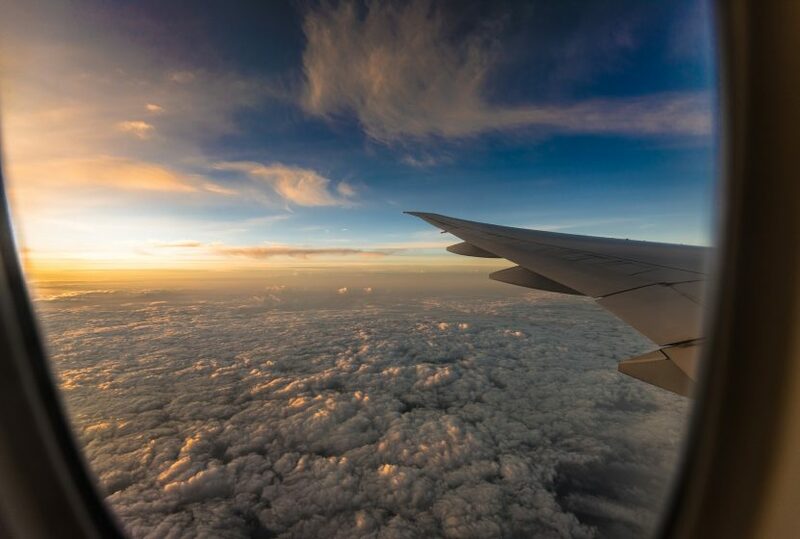 Check out these articles below and discover new travel planning resources, inspiration and help for you to snag the best flight deals.